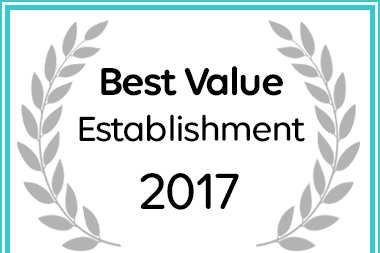 Mahudzi Guest House in Phalaborwa has been awarded a Best Value Establishment Award. Contact us today for any enquiries. Use our online booking facilities and availability calendar to book your holiday. A collection of beautiful photos of the guest house, braai area and facilities also of our wild life and scenery. Mahudzi Guest House is a tribute to the region and its wildlife heritage so much under threat again today. Mahudzi is the name of one of the great tuskers of the Kruger National Park who lived in the central parts of the park and named after the Mahudzi River north of Letaba. The word Mahudzi is Tsonga and means “Passer-by”. Often seen with other majestic ivory carriers, the fate of this once great elephant is unknown and neither his grave nor tusks have been found.